The theme of this year’s thesis workshop is “Magic”. As with the previous workshop (on alchemy, in 2010), the first half of the day will have lectures on the topic by specialists. This year, we have Dr. Bernd-Christian Otto (University of Erfurt) on magic in antiquity; Dr. György Szőnyi (University of Szeged) on magic in the early modern period; and Dr. Henrik Bogdan (University of Gothenburg) on magic in modernity. 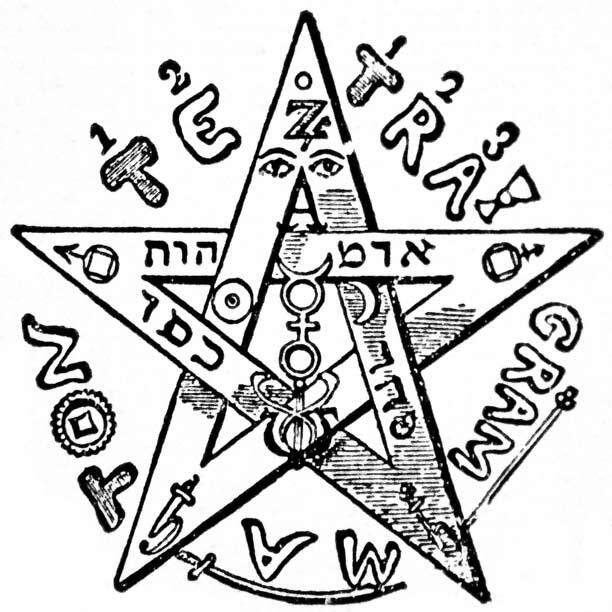 So whether you are researching hermetic theurgy, late-medieval grimoires, renaissance magia naturalis, Victorian ceremonial magic, or postmodern chaos magic, this would be an excellent opportunity to find fellow specialists to discuss with. To get an impression of how these seminars run, and what to expect, check out my review of the alchemy workshop in 2010. “Throughout the day, international scholars from varying perspectives (cultural, intellectual, history of science) will present papers, discuss issues around framing research questions, and reflect on the importance of developing the skills necessary to successfully carry out research. This workshop will provide an opportunity for graduate and postgraduate students to engage with specialists in the history of ancient, early modern and modern magic, and other subjects more broadly based in the field of Western Esotericism. 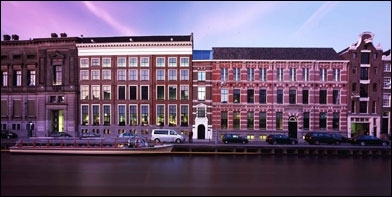 Doors open at 10.30, and the venue is the new lovely special collections building of the University of Amsterdam. Check out the full programme at the ESSWE website here.